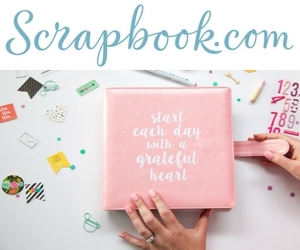 FREE PLANNER workshop at Scrapbook.com. 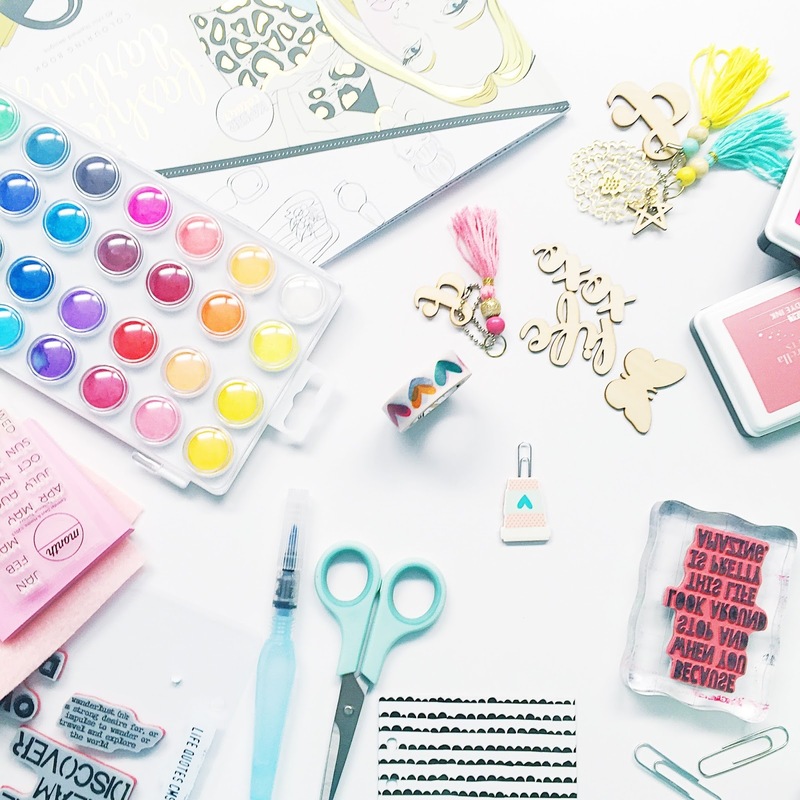 -10 video lessons on everything you need to get started on creative planning. 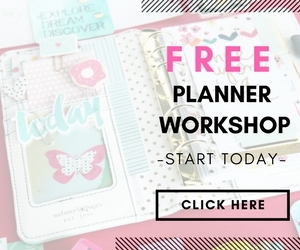 -Workbook which you can download and print. $24 for a LIMITED TIME! 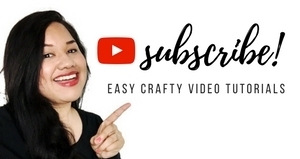 -20 VIDEO TUTORIALS with step-by-step instructions on how to create uniquely cute embellishments!